"Every child deserves a champion - an adult who will never give upon them, who understands the power of connection and insists they become the best that they can possibly be." Dublin-based childcare provider Tigers Childcare will enter the UK market later this year having already established 13 centres in Ireland. The company has won the contract to operate a 7,000sq ft facility in central London’s Elephant and Castle that will ultimately cater for over 120 children. Among the largest childcare providers in Ireland, Tigers has expanded by taking over rival facilities. Last August, the company acquired three centres in Dublin from US provider Bright Horizons, thus bringing more than 1,100 children under its care. As with the three Dublin acquisitions, Tigers will lease the London facility on a 25-year lease. The company is investing €1.3 million in the facility and intends to grow its London footprint to four outlets by 2020. Karen Clince, the company’s managing director, said the company is also planning on rapid expansion in the Irish market, aiming to have 50 units in the next five years. It is understood the business will be seeking external capital to help with its growth. Ms Clince said the company’s ambition is to make the UK a sizeable market for the group, with a strong focus on London. 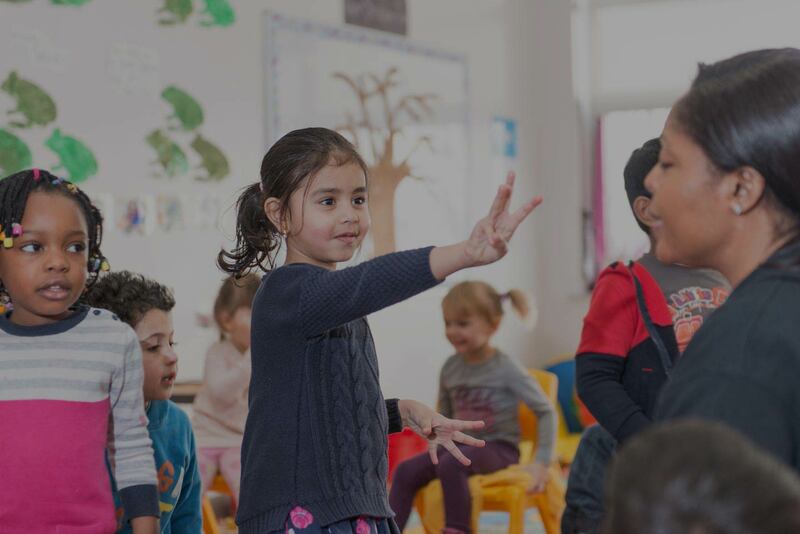 “Winning this tender from Lendlease helps us gain a foothold and gives us the confidence to bring our successful childcare and education services to families here. We want to provide something different to what’s currently available in the UK market when it comes to quality and family experience,” she said. The model used by the company is to exceed statutory requirements surrounding childcare staffing. It aims to have senior staff with degree qualifications with the remainder of the team qualified in early-years care and education. The company’s London facility is in Elephant Park, a £2 billion regeneration programme on 28 acres of land being developed by Lendlease in partnership with Southwark Council. On completion, Elephant Park is expected to have about 3,000 homes. Established in 2003, Tigers now employs 112 staff with the majority of its centres operating at full capacity. As well as on-site preschool and after-school childcare services within eight school settings in the city, Tigers Childcare also provides full-day childcare services at purpose-built early-years centres in Swords in Dublin and Ashbourne in Meath.